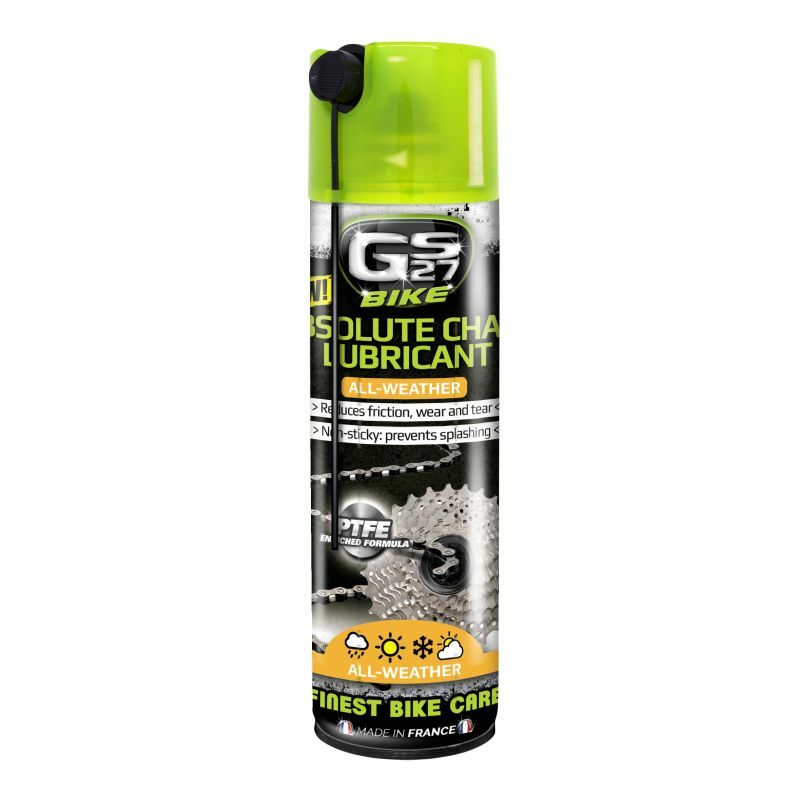 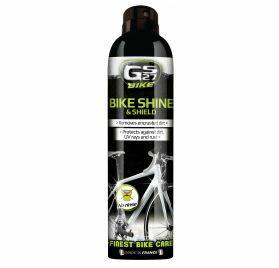 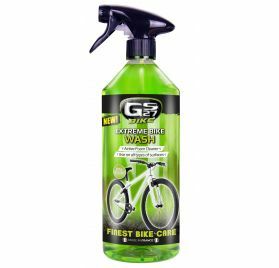 Specially designed to guarantee perfect lubrication of the chain and drivetrain in all weathers. 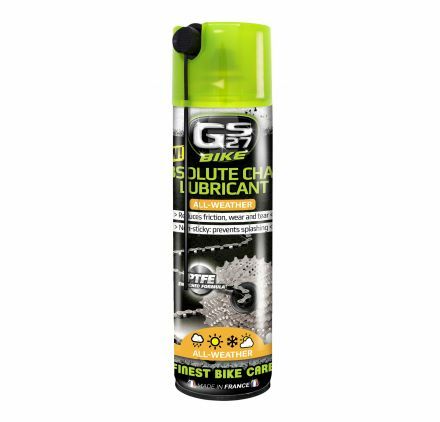 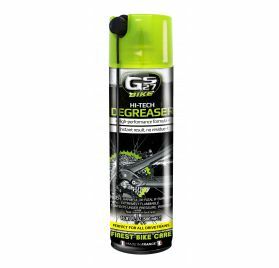 - Dry lubricant dries instantly, prevents splashing. 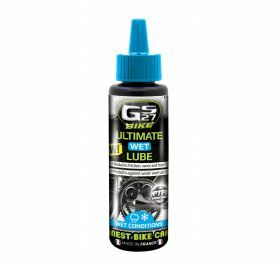 - PTFE enriched formula: reduces friction and makes gear changing smoother. 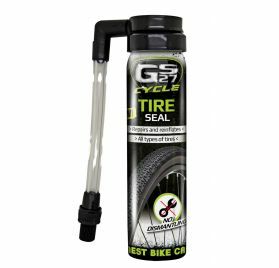 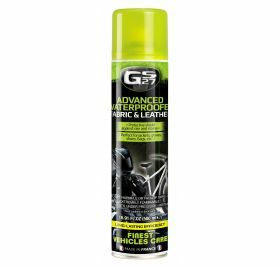 - Waterproof: resists water and protects the chain in wet, muddy conditions. 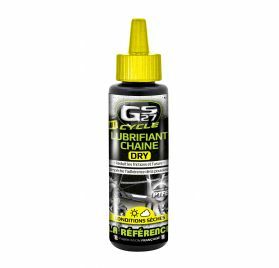 - Extends the life of the chain: protects against wear and rust.